Apple Inc that makes computers and iPhone is reintroducing itself as an an entertainment and financial services company by launching a streaming television service, a credit card and an online gaming arcade on Monday 25 March 2019. 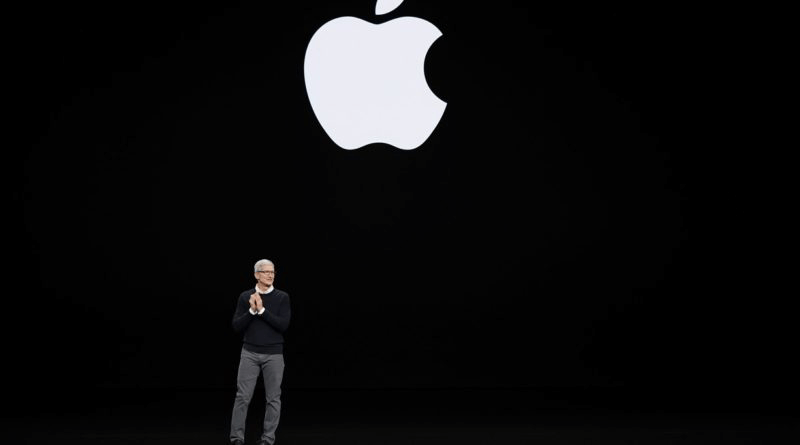 Apple introduced a titanium, laser-etched Apple Card backed by Goldman Sachs Group Inc and Mastercard Inc that can track spending across devices and pay daily cash back on purchases. Apple Pay, its digital wallet, will soon be usable on public transit systems in major cities of US while Apple Pay will be available in more than 40 countries by the end of the year. Apple lifted the curtain on a television and movie service called Apple TV+ that will stream original television shows and movies to a television-watching app for users of its 1.4 billion gadgets worldwide, as well as owners of smart TVs and other devices.